The Oracle has no gender, no ideology, no preconception. 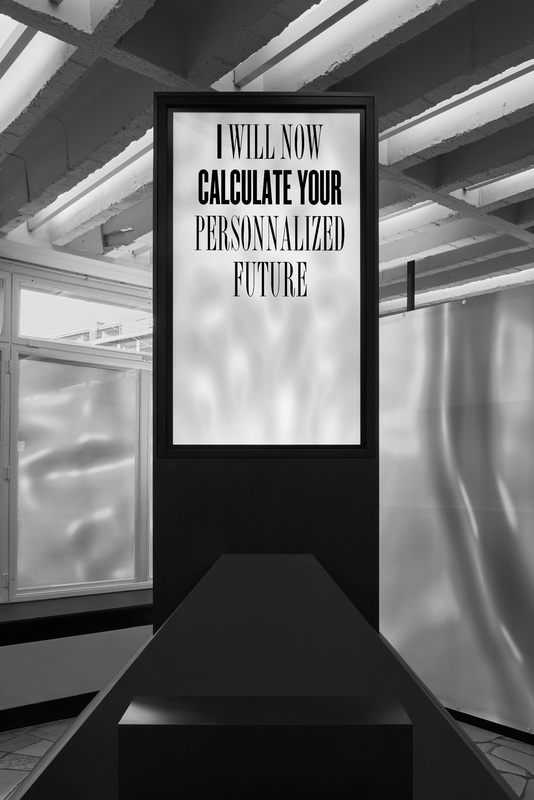 An interactive multimedia altar to Photobook: Reset that resides in the foyer of C/O Berlin. 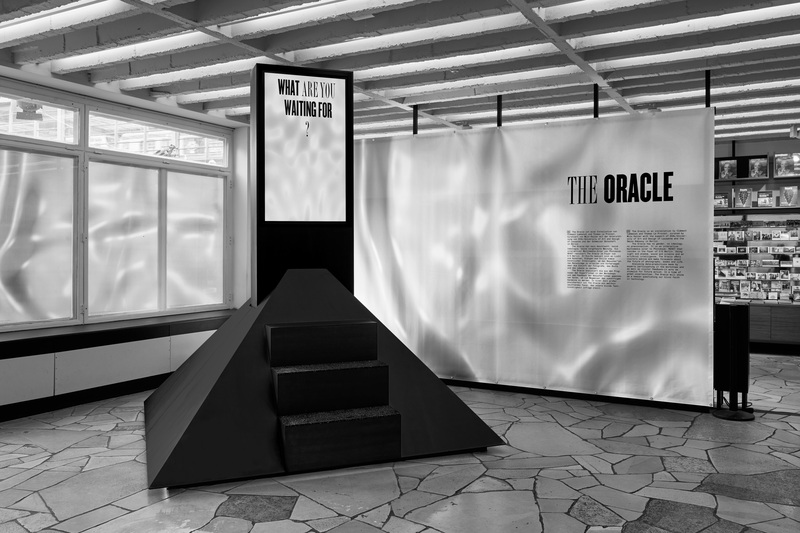 Using light and shadow, sound and silence and an artificial intelligence, The Oracle will offer visitors advice and make forecasts about the future of photography, books and life. 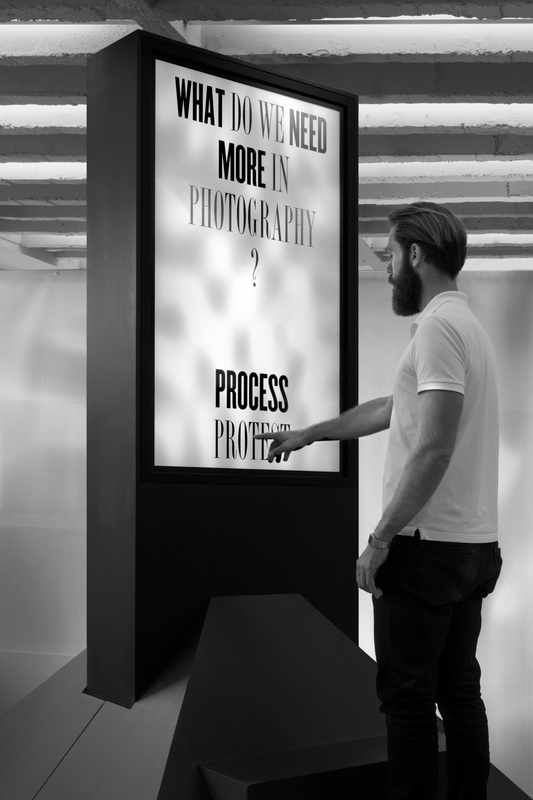 Analysing data - predictions made by experts participating in the workshops and as well as visitor feedback - it acts as stimulator for future action. 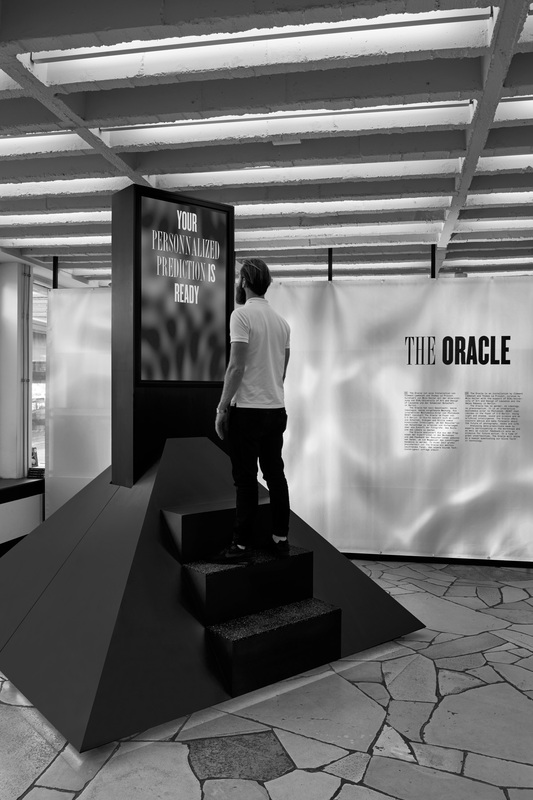 In a time of great uncertainties, The Oracle will shine as a beacon questioning our blind faith in technology. 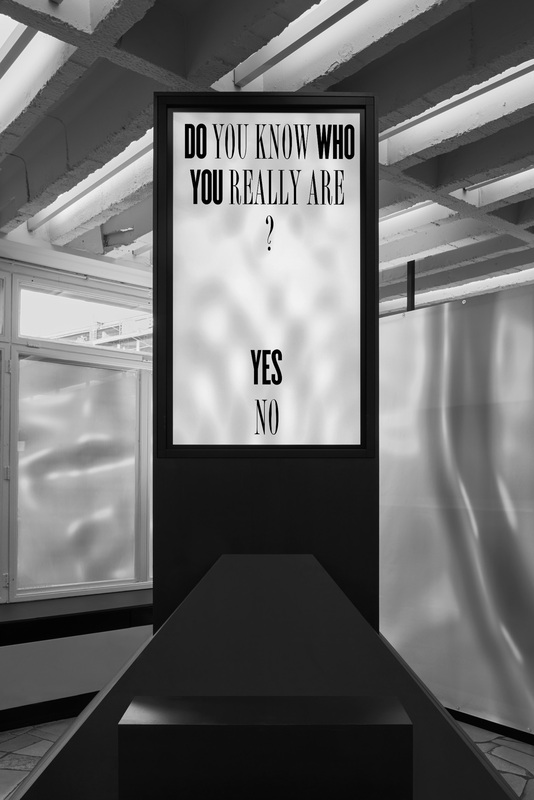 An installation by Clément Lambelet and Thomas Le Provost curated by Milo Keller.